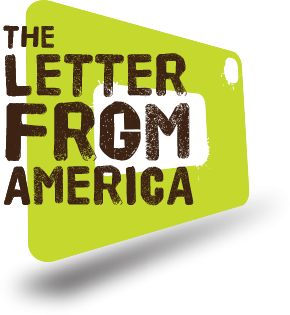 We want this letter to continue to grow, and with your help it can. Whether you are a large NGO representing millions or an individual who feels passionately that food and farming must move away from GMOs, please add your endorsement. Every name helps us shout a little louder about the urgent need for a sustainable, ethical, productive, non-toxic food system. Thank you for your support. Are you signing on as an individual, a public figure, or do you represent an organisation?